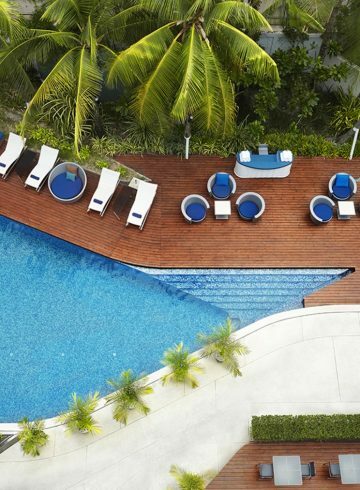 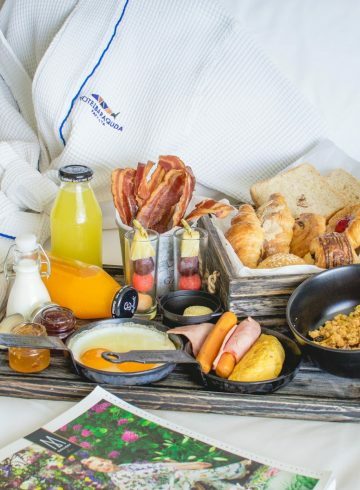 Located on the 3rd floor of the bespoke and boutique Hotel Baraquda Pattaya, at Deep Bar the fine art of chilling out finds a whole new and enticing meaning. 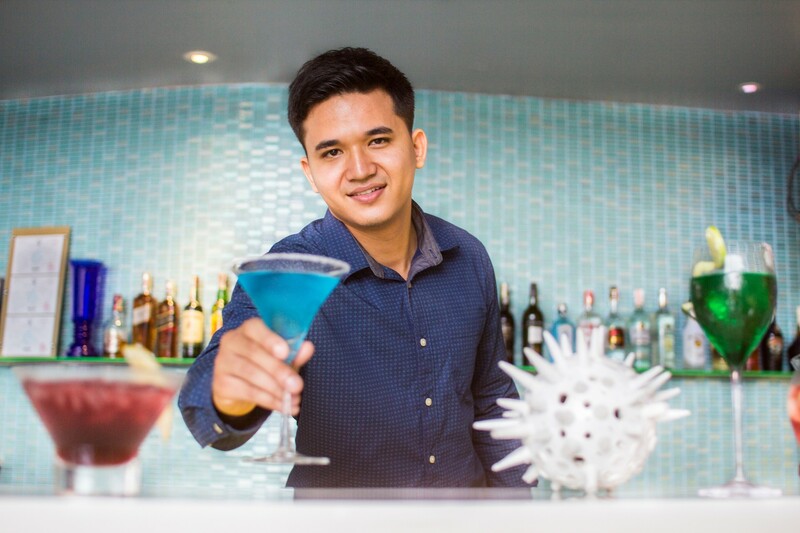 As you step out of the private elevator you’ll step into a world of sublime relaxation and a true taste of things to come as you take in the uniquely shimmering undersea experience brought about by the stunning décor with colours in their seductive shades. 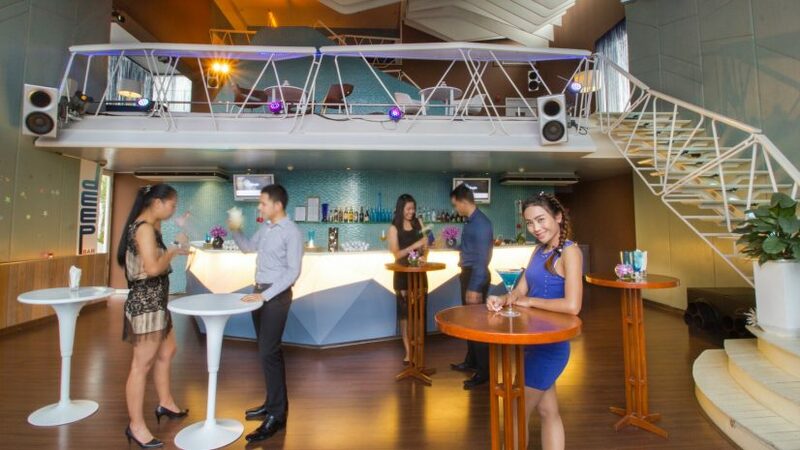 The emphasis at Deep Bar is one of chilled sophistication, with an aquatic ambience and undersea vibe unique among Pattaya’s event spaces. 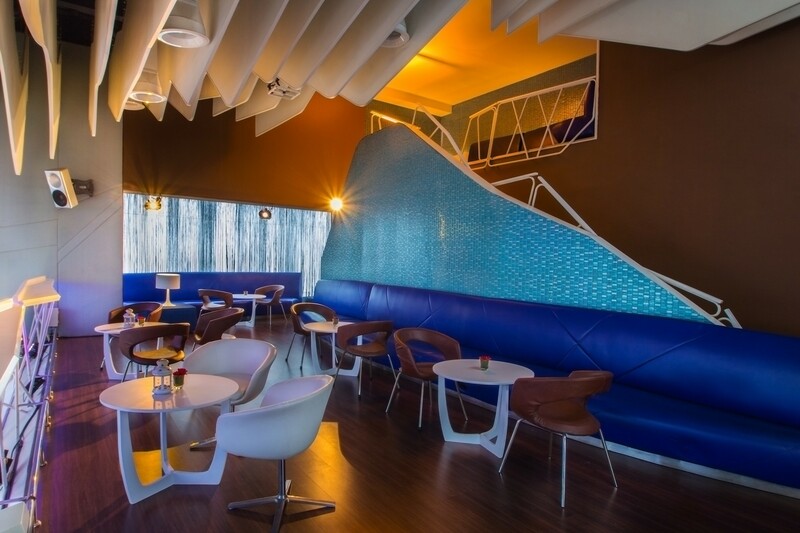 Deep Bar’s design brief was to create a feeling of submerged sublimity, and from top to bottom the stunning décor instils a sense of cool calm. 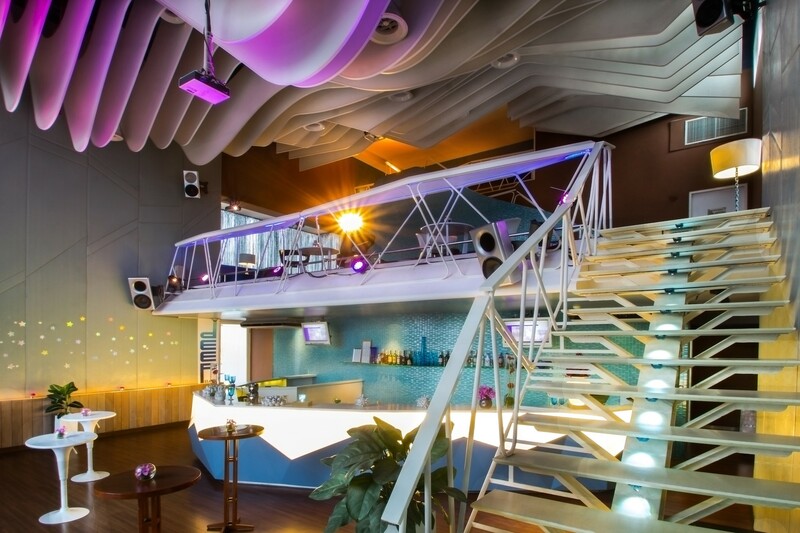 A palette of mellow blue and passionate purple complemented by flecks of peppy pink blend in perfect harmony to allow guests to simply indulge in the mellowness of the moment while the wavy contours of the walls and ceiling add an intriguing element to the interior. 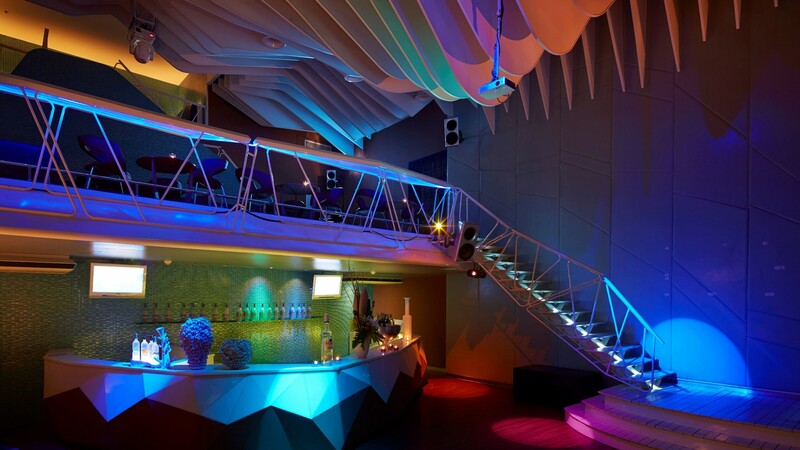 Deep Bar brings a sophisticated slant and divine decadence to Pattaya’s rapidly evolving nightlife, spread out as it is over 3 levels it’s the ultimate hangout to enjoy the very best of times in the very best of the company. 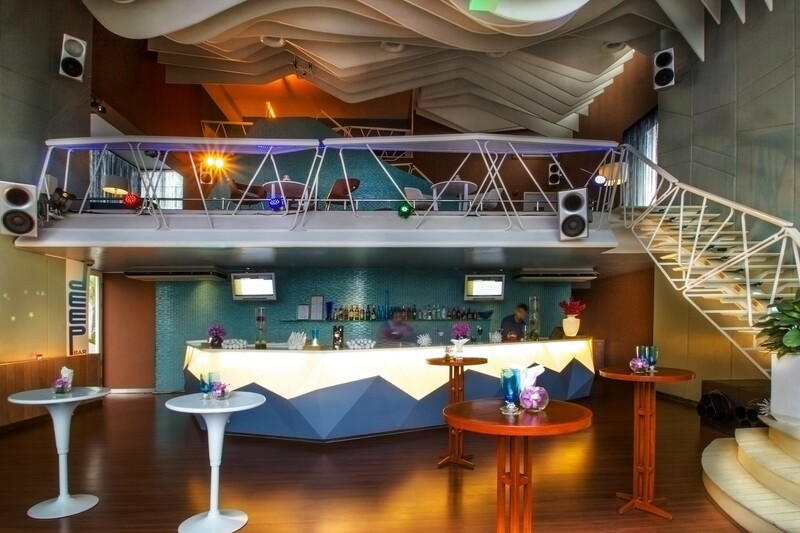 Pattaya’s party people will feel right at home in Deep Bar, with our resident DJ’s playing a soulful selection of fresh n’ Funky House classics and the latest dance floor Stormers and a special guest appearance behind the decks by DJ Diva Nadia on Saturdays to get the crowd moving Deep Bar-style. 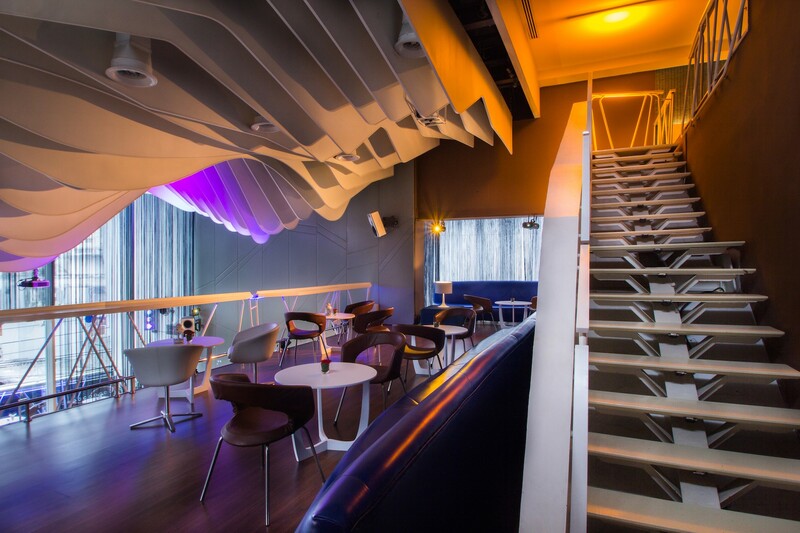 From Mondays to Thursdays Deep Bar is the ideal location for an eclectic assortment of private events ranging from blissful birthdays and creative cocktail parties to perfect product launches and all points in-between. 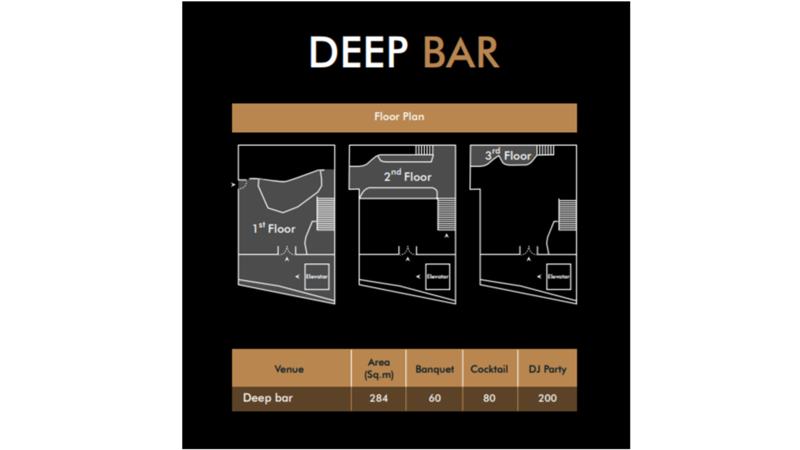 Deep Bar is spread out over 3 levels, including a private balcony and mezzanine area perfectly suited for intimate business meetings, and also features private elevator access for arriving and departing event guests.